KINGSTON STATE OF MIND: There’s a lively conversation in progress about the role that theatre and the creative industries must play in the development of Kingston as a creative city. The talk rose to a deafening pitch on Sunday afternoon as a handful of presenters, voices plucked from the arts community, took to the stage at an Institute of Jamaica symposium to add their perspective to the discourse. Most memorable and insightful was Michael Holgate, who’s never minced words when it comes to his strong views on the state of the arts in Jamaica. As he made clear, he’s in favour of Downtown Kingston being transformed into an artistic zone that epitomizes our motto, “Out of Many, One People.’ “The redevelopment of Downtown Kingston could come to represent our multicultural society, bringing together the different embassies that are here, to populate the area with culture,” he emphasized. In the same breath, he said it is time for Jamaica to take greater advantage of its appeal in the international community. “Jamaican culture has captured the imagination of the world, and it will not let it go. There’s something very powerful about it, and we have to find a way to capitalize on it.” Meanwhile, the establishment of an iconic music museum, the construction of a concert hall and an expanded role for the Edna Manley College were among the other points raised. 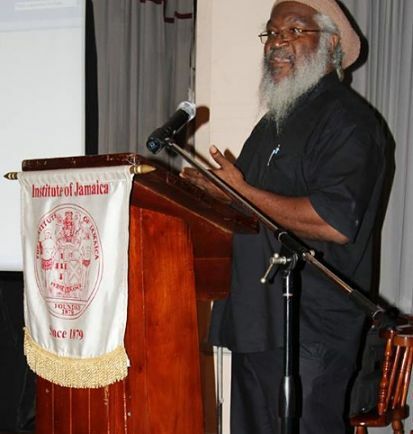 Team leader Dr. Clinton Hutton, who reflected on Kingston’s “unique place among urban spaces in the Caribbean,” told the gathering that Sunday’s symposium was a prelude to “something bigger” set for October 2017. BEST IN SHOW: December 12 has been set aside as the closing date for entries for the 2017 Jamaica Biennial art exhibition at the National Gallery. 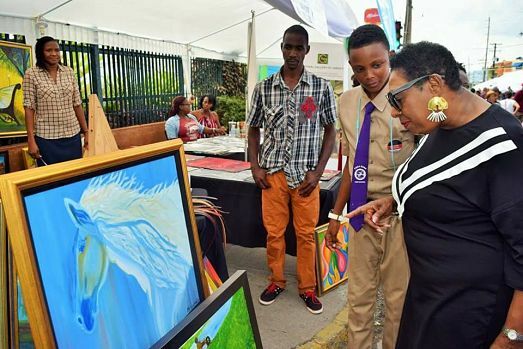 The blockbuster art show is open to all artists living in Jamaica, as well as Jamaican artists and artists of immediate Jamaican parentage living abroad. Artists can submit two works in total, works which must have been completed since December 2014. 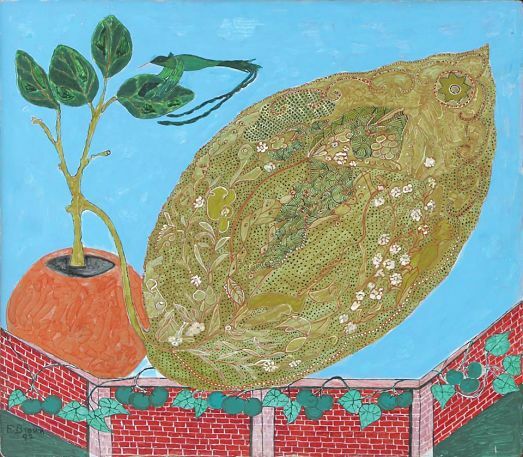 The categories for submissions include painting, drawing, original print collage, photography, sculpture (including assemblage), installation, ceramic, fabric and video. Entry forms are available at the National Gallery. The 2017 Jamaica Biennial will be held from February 26 to May 28.